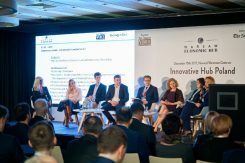 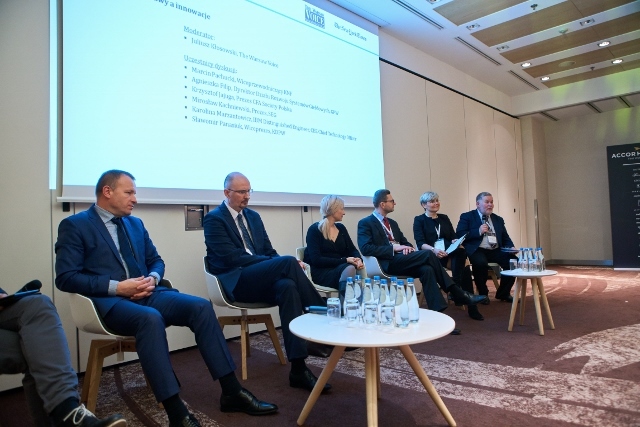 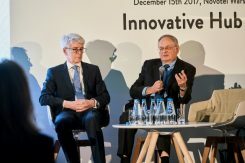 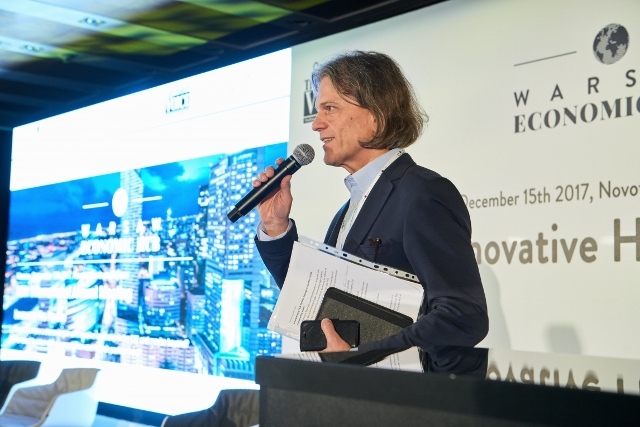 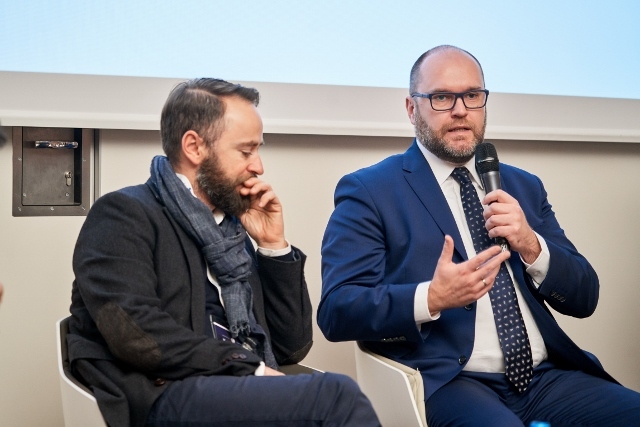 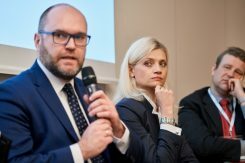 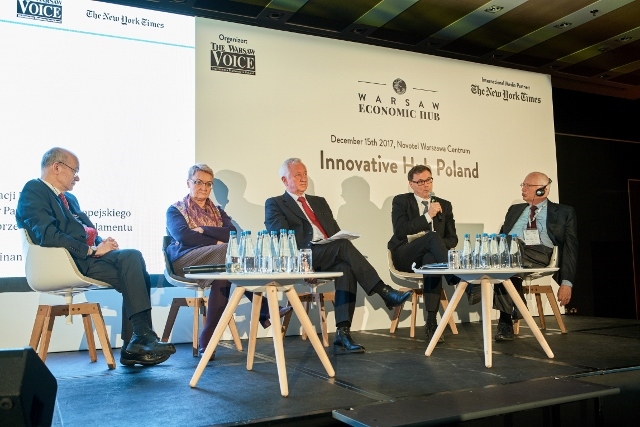 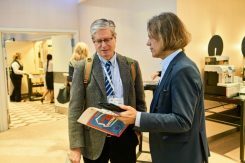 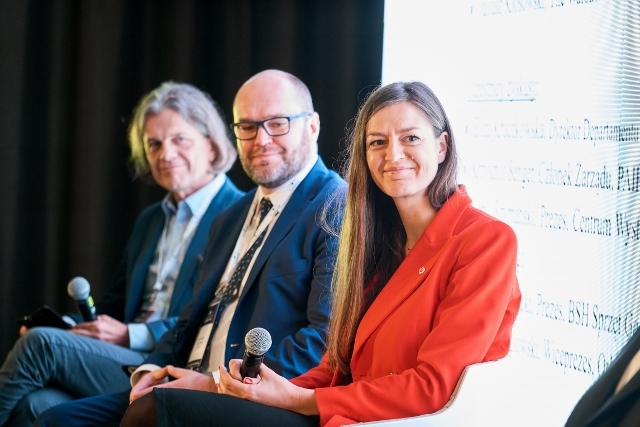 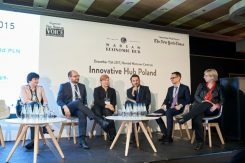 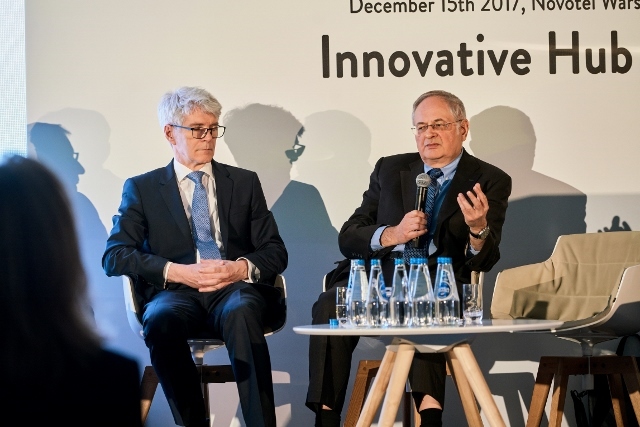 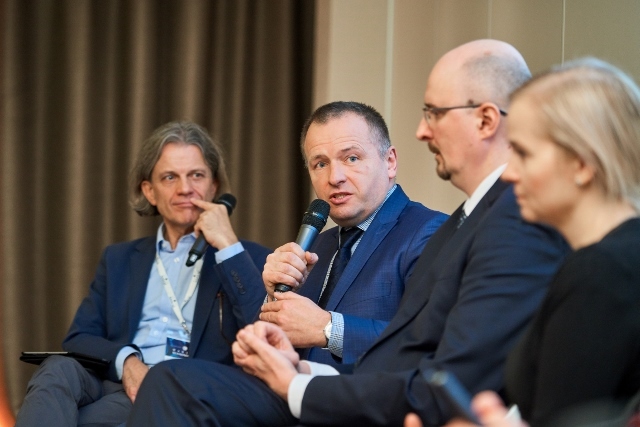 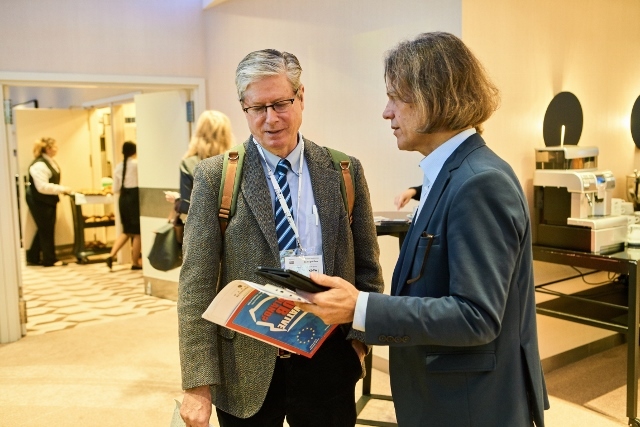 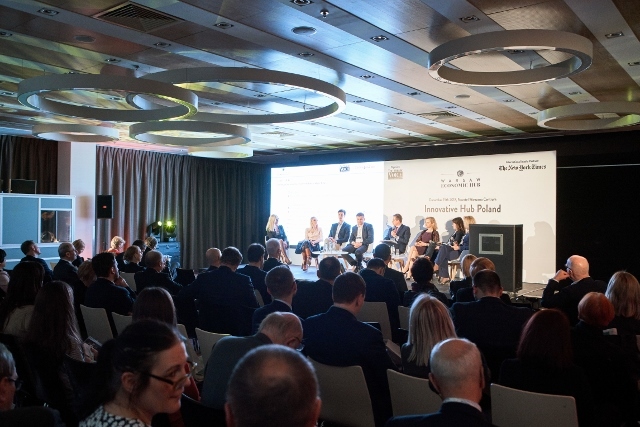 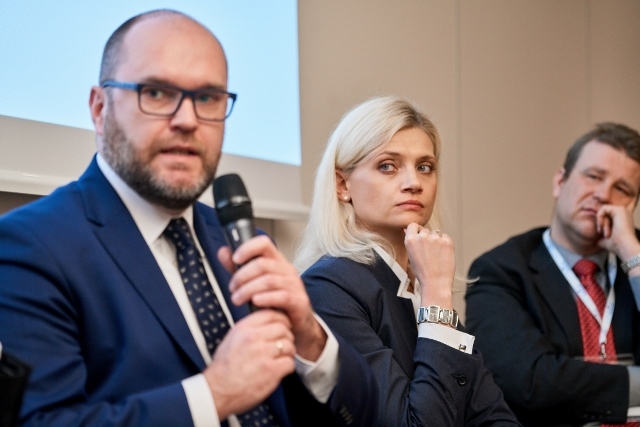 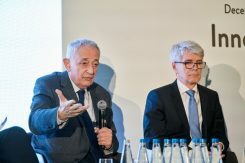 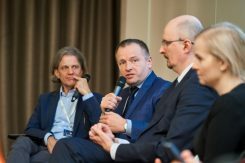 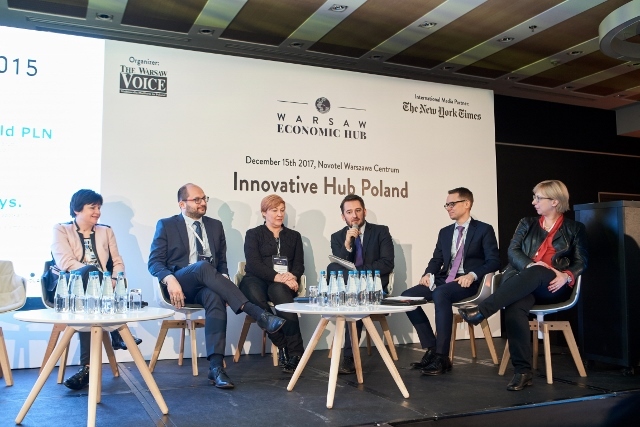 Over 300 delegates met in Warsaw on December 15th 2017 to discuss issues of key importance to the CEE region, Europe and the world, seen through the perspective of Poland as an international interactive business and economic hub. 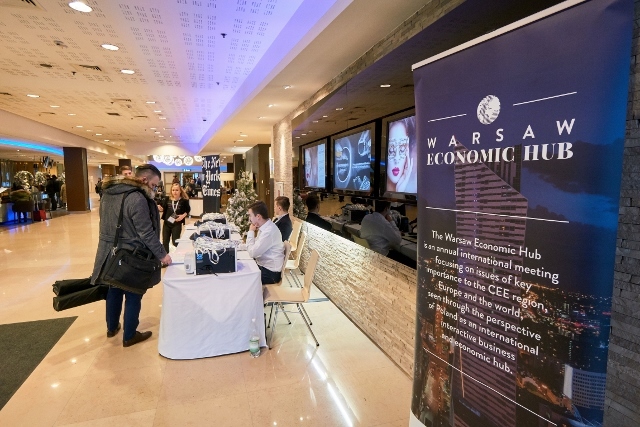 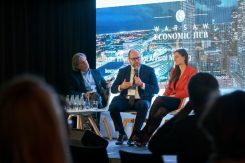 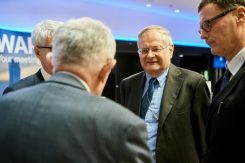 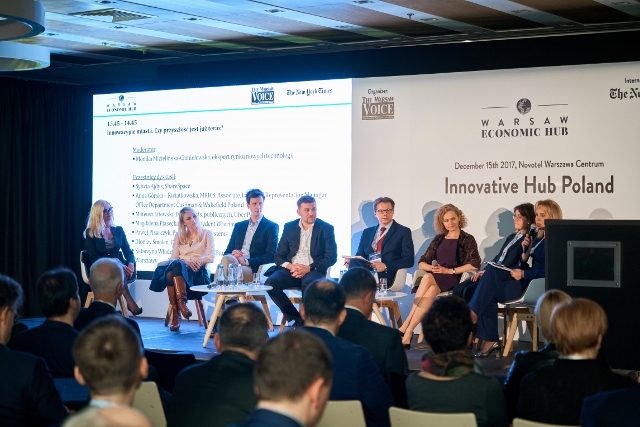 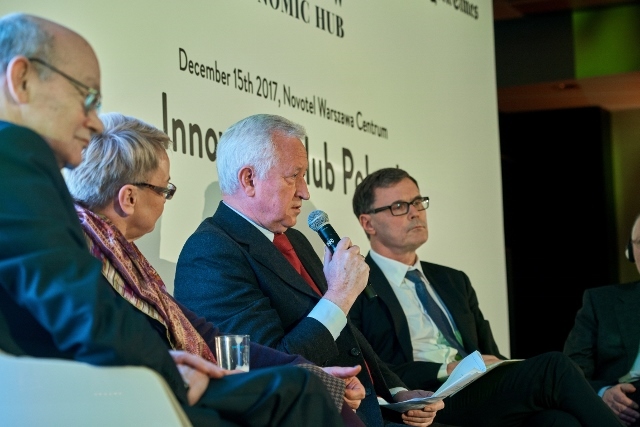 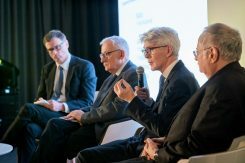 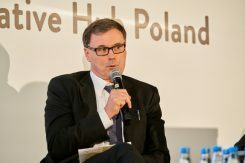 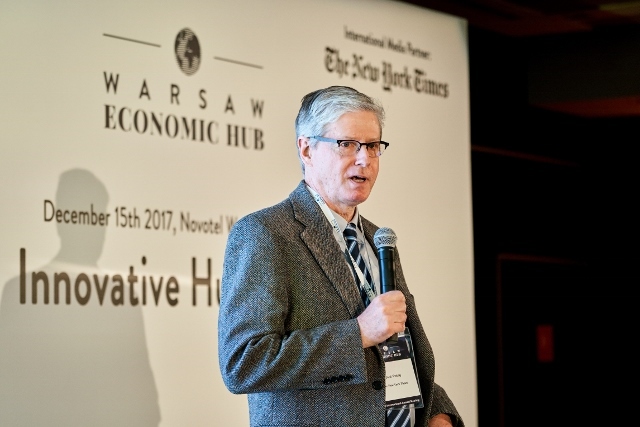 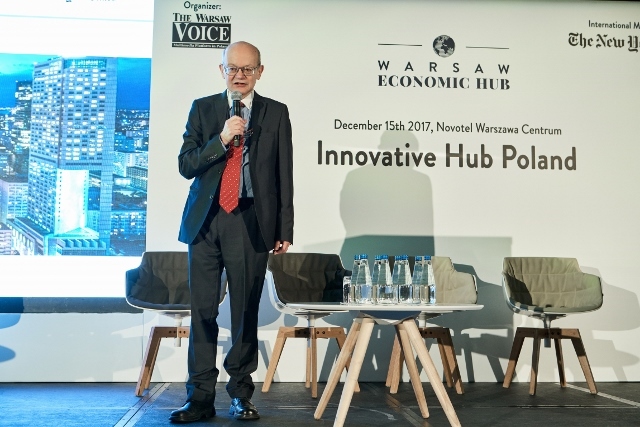 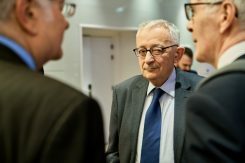 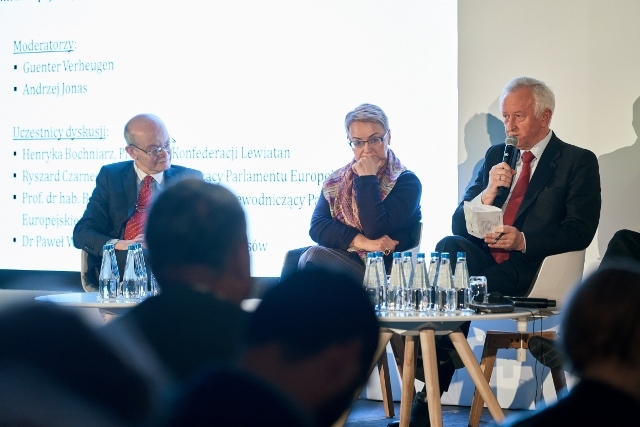 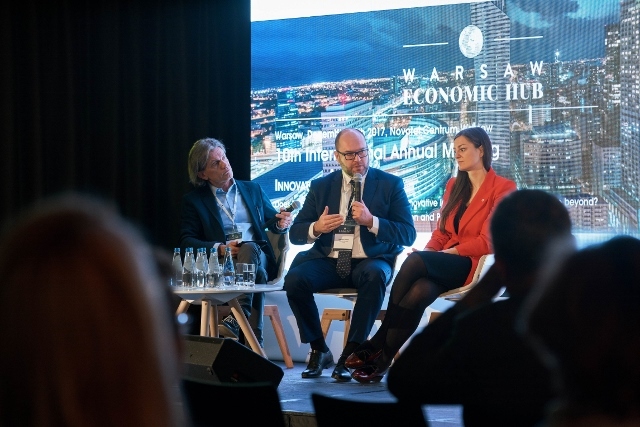 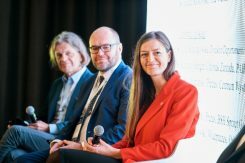 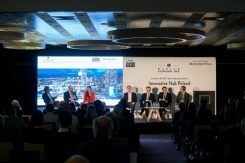 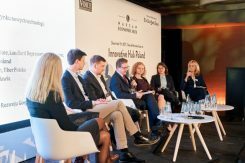 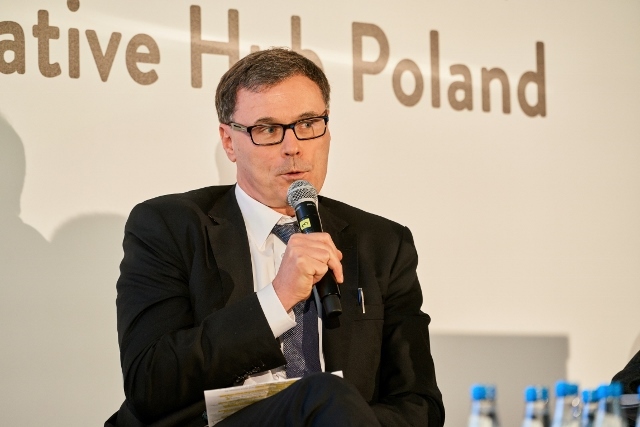 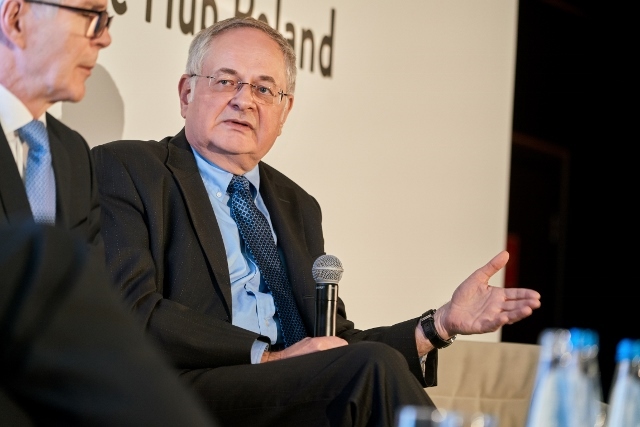 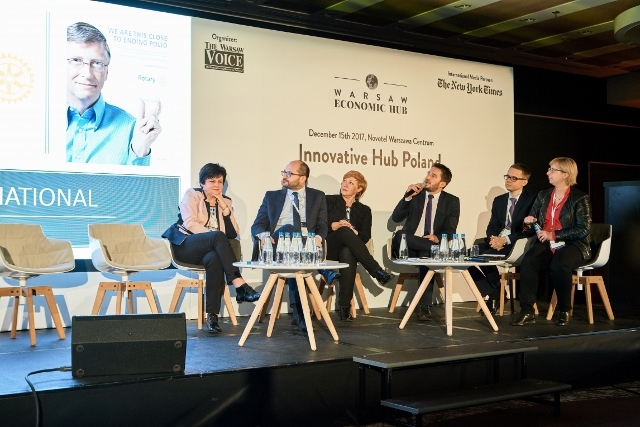 The 10th edition of the Warsaw Economic Hub annual international meeting gathered Polish and international political leaders, senior government officials and top figures in the fields of finance and business, as well as institutions crucial for market development. 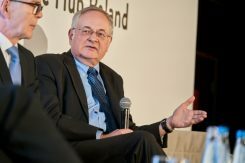 Conducted in English and Polish, the meeting’s presentations, lectures and discussions offered unique access to facts, analysis and opinion, providing an excellent foundation for participants’ own strategic business decisions in the region.